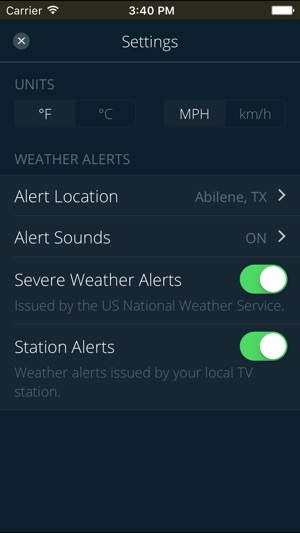 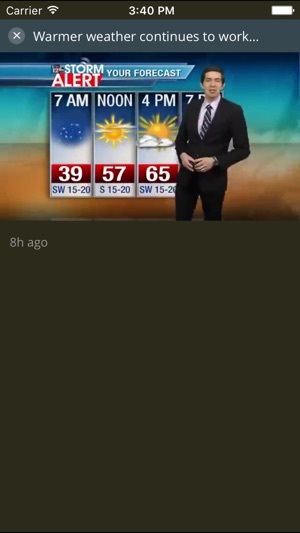 KTXS Television, is proud to announce a full featured weather app for the iPhone and iPad platforms. 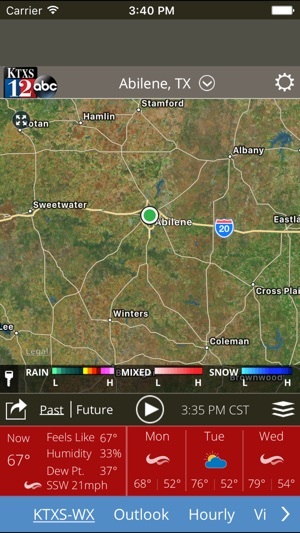 This app works globally and has great maps and weather info and alerts. 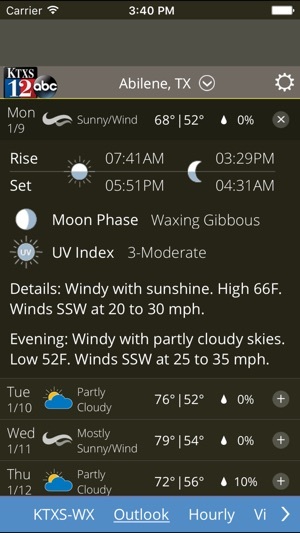 It has a 10-day forecast and a terrific hourly breakdown. 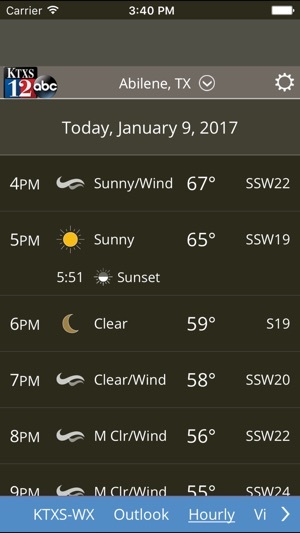 This should be the built-in weather app.